Created by the legendary Gracie family, Brazilian Jiu-Jitsu (BJJ) is the fastest growing martial art in the world. Brazilian Jiu-Jitsu emphasizes technique, proper angles and leverage to allow a smaller person to control and submit a larger and stronger opponent. The focus of BJJ is to take one’s opponent to the ground where size and strength become less of a factor. BJJ students wear a “Gi” or “Kimono” which is a traditional heavy cotton martial arts uniform held closed by a belt. The class focuses on takedowns, ground control techniques and submission holds. Over the last decade the art of BJJ has become well recognized as one of the martial arts in which every fighter that enters the octagon to fight in the Ultimate Fighting Championship will make sure to have studied. We recognize that less than one percent of our student body ever entertains the idea of fighting in a cage, but the fact that all the fighters in the UFC train in this martial art speak to it’s effectiveness. Our Fundamentals BJJ classes are filled with people that have never trained in a martial art and looking to do something more fun than going to the gym. These classes are designed to allow someone to come in at any age, any physical fitness level with zero background in martial arts and take a class in which they are learning in a fun and safe environment while slowly getting in better shape. We have the best kids bjj classes in Acton and Arlington locations. You should feel that you are being pushed, but not so hard that you are not enjoying and learning while in class. Learn more about our Gi Brazilian Jiu Jitsu classes in Acton and Arlington here. Our Beginner Kickboxing program is designed to offer a great workout where students can burn up to 800 calories in a class. This is NOT a cardio kickboxing class though! Students will learn how to properly throw punches, kicks, knees and elbows. Proper footwork, defense, bag-work and pad-work are all part of the beginners kickboxing classes. We do not have any live sparring in the beginners program. You will find people of all ages and physical fitness levels in these classes. We have students that just want to get in better shape and take their aggression out on a heavy bag to professional MMA fighters looking to sharpen their technique. Our Advanced Kickboxing classes include everything from the beginner classes with the addition of live sparring. Students that graduate from the beginner class to this class will work on more complex combinations, timing drills, and concepts. Learn more about our kickboxing classes in Acton and Arlington here. and No-Gi Brazilian Jiu-Jitsu or pick one or the other. 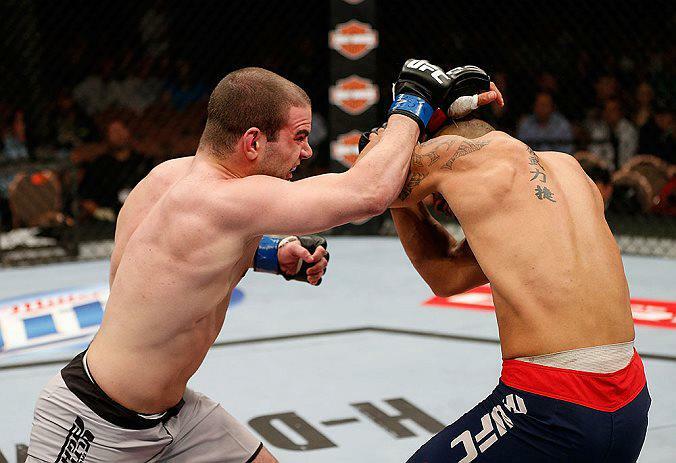 Learn more about our submission wrestling classes in Acton and Arlington here. Mixed Martial Arts (MMA) is a sport in which the practitioner combines the techniques of a variety of striking and grappling martial arts. Made famous by The Ultimate Fighting Championship (UFC), MMA has become the fastest growing sport in the world. Our MMA program is for advanced level students and is by invite only. Students need to be about a blue belt level in their grappling and the equivalent skill level with their striking (about a years experience at minimum.) Our MMA program has UFC level fighters to students that have no interest in fighting professionally but that just enjoy the training. Classes consist of technique, positional training, conditioning and live sparring. 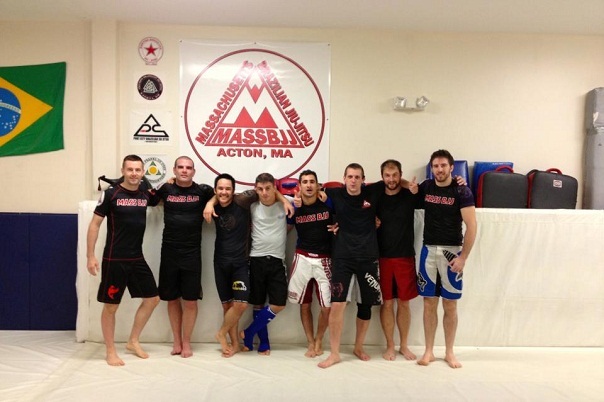 Learn more about our MMA classes in Acton and Arlington here. The Kids Brazilian Jiu-Jitsu program is a fun and challenging way for children ages 5-14 to study martial arts in a clean, comfortable and non-intimidating environment. The kid’s class is designed to encourage learning through positive reinforcement. We do not use a win or lose mentality to reinforce the techniques. Instead, we use incremental and progressively increasing challenges in complexity, intensity, and unpredictability to provide the child with positive feedback and errorless learning. Classes will incorporate instruction, drills, games and sparring. Self-defense, Sport BJJ and No-Gi techniques are taught in this program. 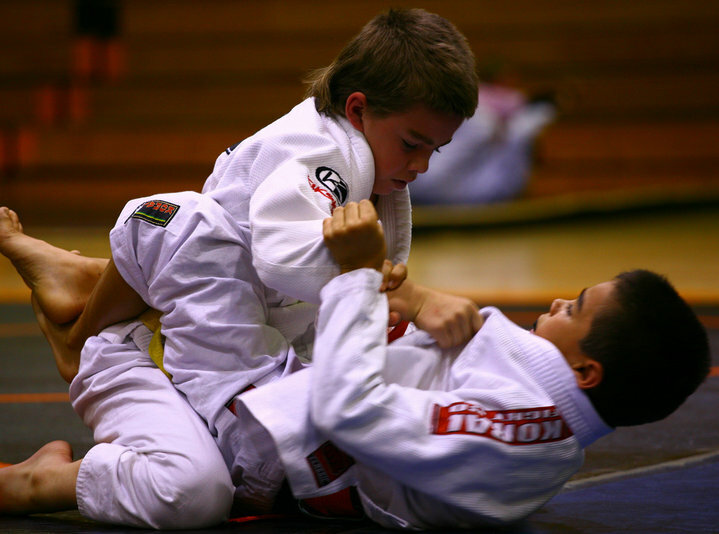 Learn more about our kids bjj Acton and Arlington classes here. Attend the S&C class to improve your strength, endurance, balance, flexibility and mental toughness. Each class is 60 min in length and will challenge you from start to finish! It’s a great workout on it’s own or a way to supplement to your other training. You do not need to be in great physical shape to take this class! You take this class to get into great physical shape! Some people only attend the S&C classes while others combine other classes offered in the school. Once you have achieved a higher fitness level, you can attempt back-to-back classes for the ultimate workout! MassBJJ offers women a great opportunity to train with our Women’s only Brazilian Jiu-Jitsu class. This class will focus on the fundamentals of realistic self defense. We will cover basic techniques that are designed to help women protect and defend themselves from a larger assailant. There will be an emphasis on movement and maintaining balance in a chaotic environment. This class is suitable for anyone. If you have any prior martial arts experience or you are starting brand new as a beginner this class will have a lot to offer! 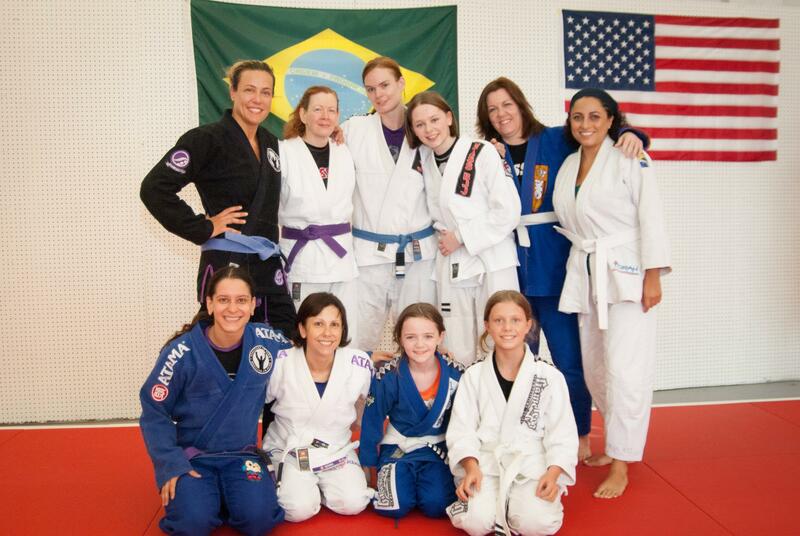 Learn more about our womens bjj classes in Acton and Arlington here.